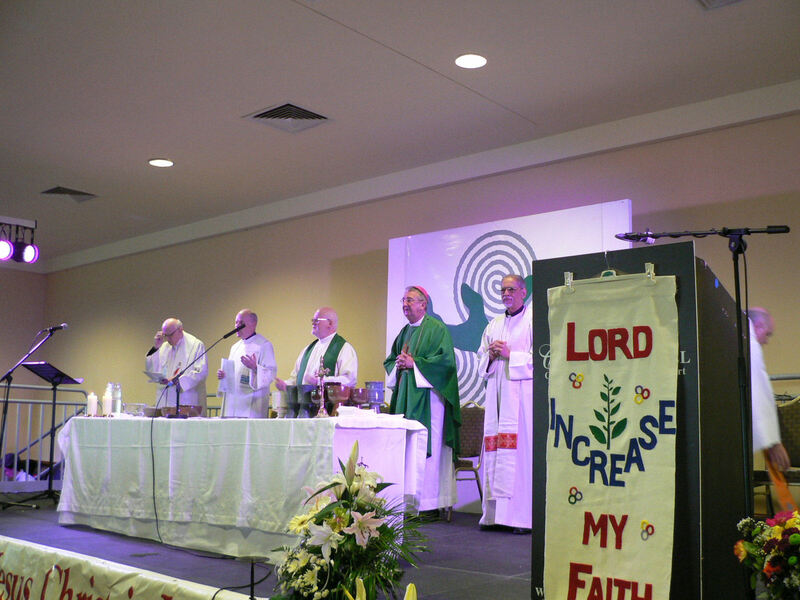 Forty years since the first Charismatic prayer group gathered in Dublin. A one-day faith gathering is to be held in Dublin at the end of the month to mark the role played by the Charismatic Renewal movement in the Irish Church over the past four decades. Organisers say they hope the event will serve as a “great reunion” and gathering for people who have been involved in the movement as well as an inspiration for today’s Church. 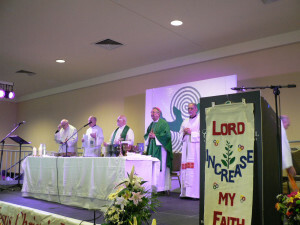 “In recent months a number of us have met and reflected on the significance of Charismatic Renewal in Ireland, especially during the 1970s and 80s,” organisers explained. “For each of us our involvement at that time greatly influenced us as individuals, and has supported us along many strange pathways. For this we are deeply grateful,” they explained as they outlined their reasons for organising this gathering. The celebration takes place on Sunday afternoon, 29 September, beginning at 2.30pm and concluding with Mass which begins at 6.30 pm. Archbishop Diarmuid Martin will be the principle celebrant. It is taking place this year because it is 40 years since the first Charismatic prayer group gathered in Kimmage Manor, Dublin. 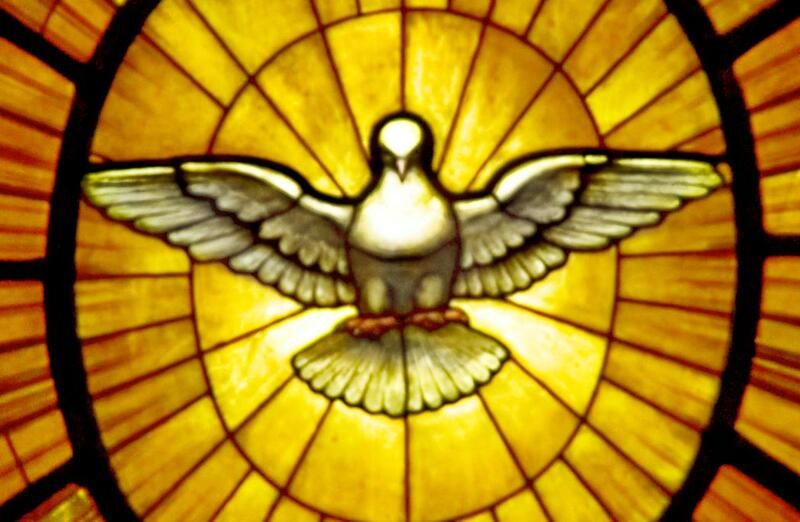 It is also linked to the Year of Faith and 50th anniversary of the Second Vatican Council. He explained that are some groups still meeting for worship to this day though they are aging. 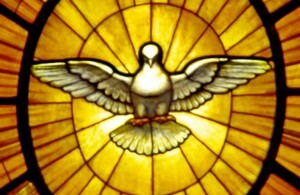 “However, many apostolic faith groups owe their genealogy to the Charismatic Renewal. Many people who are active in the Church today were ‘young people’ who were part of the Charismatic Renewal,” he explained. He said people, priests and bishops have been touched by the Renewal but sadly not as many today.